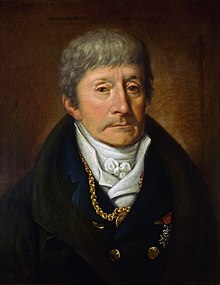 Antonio Salieri (Italian: [anˈtɔːnjo saˈljɛːri]; 18 August 1750 – 7 Mey 1825) wis an Italian clessical componer, conductor, an teacher. He wis born in Legnago, sooth o Verona, in the Republic o Venice, an spent his adult life an career as a subject o the Habsburg Monarchy. ↑ "Antonio Salieri". Encyclopaedia Britannica. This page wis last eeditit on 8 Apryle 2017, at 02:17.